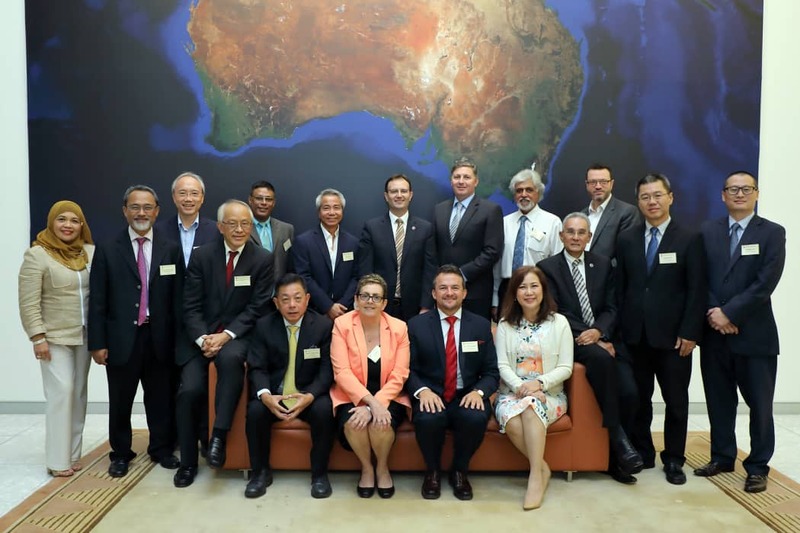 At this year’s Annual General Meeting of the MABC held at the Australian High Commission, our Managing Partner, Loong Caesar was re-elected to the Council’s EXCO unopposed. The new EXCO also comprised 2 new members with Matthew Barsing as Deputy Chairman. Mr. Dinesh Nambiar was elected Chairman of the Council for a 2 year term. The MABC was established on 1986 as a private non-profit organization that provides a range of services to its members relating to businesses in Malaysia and Australia. Its 2018 partners in progress include Bluescope, Lendlease, Kirk, CPA Australia, Malakoff, Lynas, Croesus, PKT, Woods Bagot and Sunway Education Group.